Wonderful home in Oakview Hills! This home has nice-sized bedrooms and great living space in the kitchen and living room. The basement has a spacious bonus room that can accommodate an additional bedroom, game room, media room - whatever you desire! Traditional carport provides covered parking and there is a full patio in the back that provides even more options. 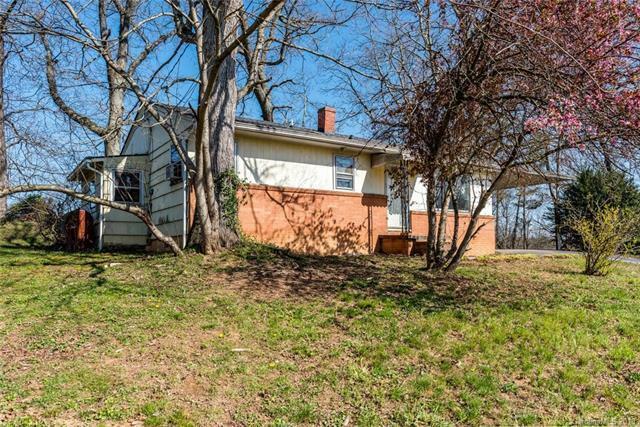 This would make a great starter home or investment property. New roof in 2016 and new furnace in 2017. Check this one out today!